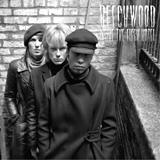 With the recently released "Songs From the Land of Nod" garnering enthusiastic reviews across the board, BEECHWOOD delivers the follow up, "Inside The Flesh Hotel". From two-minute pop perfection, to the sound of drug-induced nightmare psychoses, the trios music hits you where it hurts. Gordon Lawrence(guitar/vox), Isa Tineo (drums/vox) and Sid Simons (bass/vox) are drawing their rock 'n' roll line in the dirt, which side are you on? 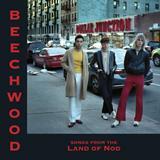 With the recently released "Songs From the Land of Nod" garnering enthusiastic reviews across the board, BEECHWOOD delivers the follow up, "Inside The Flesh Hotel". From two-minute pop perfection, to the sound of drug-induced nightmare psychoses, the trios music hits you where it hurts. Gordon Lawrence(guitar/vox), Isa Tineo (drums/vox) and Sid Simons (bass/vox) are drawing their rock nroll line in the dirt, which side are you on? What happens when an anti-social petty thief, a male hustler, and a delinquent runaway come together to join forces in the streets of NYC? One of two things, usually. Either the birth of a gang of misfit criminals, or a legendary rock & roll band. Luckily, for societys sake, the latter has turned out to be true for Beechwood. 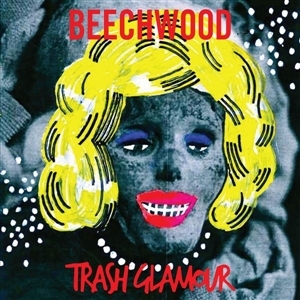 Beechwoods very first album, recorded in 2013 when Gordon was just 17 and Isa was 18.REMASTERED and RELEASED ON VINYL AND CD FOR THE FIRST TIME.Features photo by legendary rock photographer Brad Elterman.Features liner notes by Gordon Lawrence.